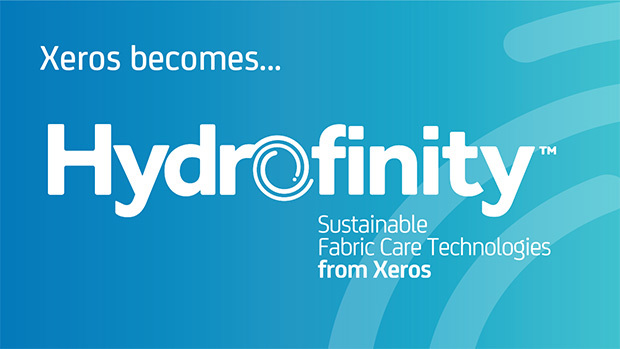 Xeros® Cleaning Technologies, the developer of water-saving commercial laundry solutions for hotels, has changed its name to Hydrofinity™. “Our choice of new company name represents our key objective of helping to sustain the world’s water supplies for current and future generations. We must work to tackle global water crises now and can no longer take water for granted,” said Mike Ferrand, Managing Director at Hydrofinity. 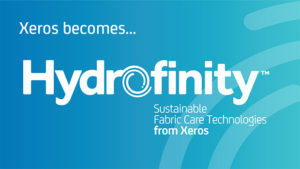 Hydrofinity uses cutting edge sustainable cleaning and fabric care technologies provided by Xeros Technology Group. Compared to traditional machines, the near-waterless Hydrofinity wash process replaces up to 80% of water with XOrbs™. These unique spheres employ a gentle yet effective mechanical wash action on linens, ensuring powerful stain removal results for a visibly superior clean. XOrbs can even wash in ambient temperature water, eliminating the need to heat water, creating additional energy savings and keeping linens looking newer for longer. XOrbs last for up to a thousand washes before needing to be replaced. Sustainability is now an integral component of hospitality business strategies. 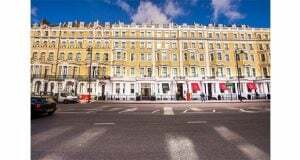 Increased water rates, greater environmental awareness among guests, and a continued focus on cost and operational efficiencies have hotels looking at all aspects of their operations, including laundry. Hoteliers investing in emerging conservation technologies are reaping cost and operational benefits while lowering their environmental footprint and meeting sustainability targets.